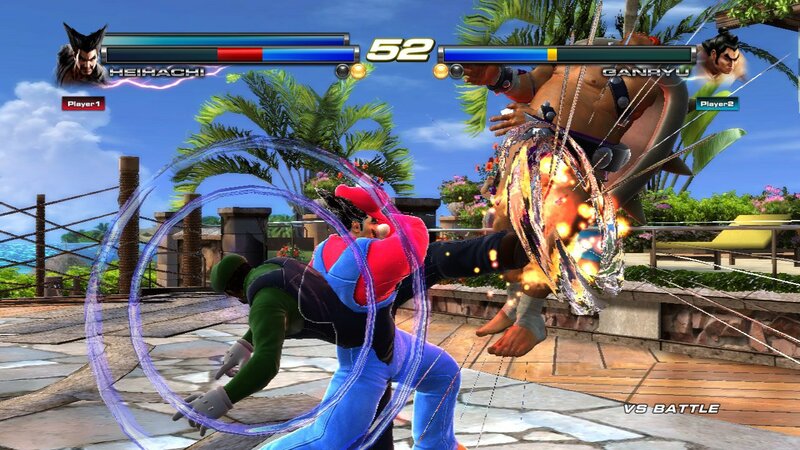 If anyone is considering this for the Wii U and likes fighters, definitely get it. 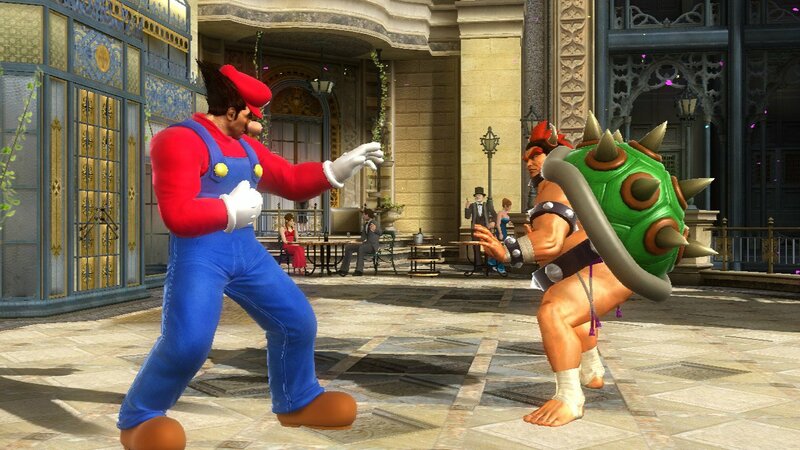 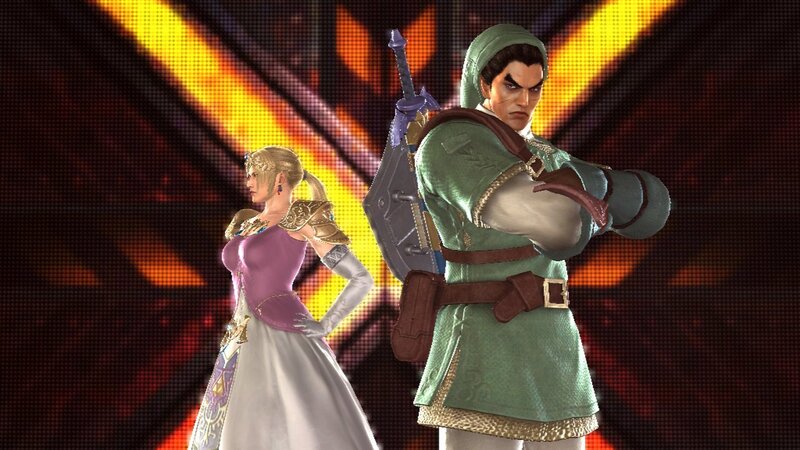 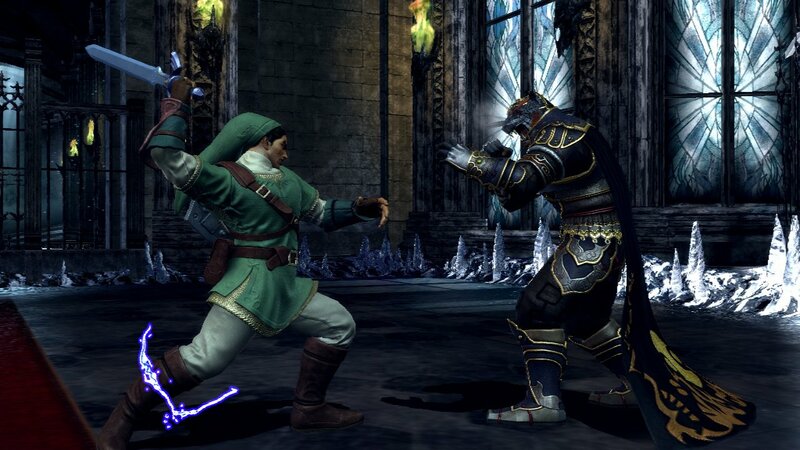 It's quite enjoyable and the Nintendo costumes makes things all the more hilarious. 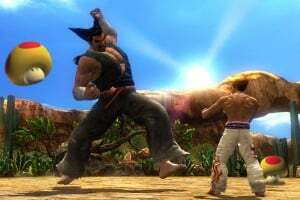 It's probably one of the best Tekken in years. 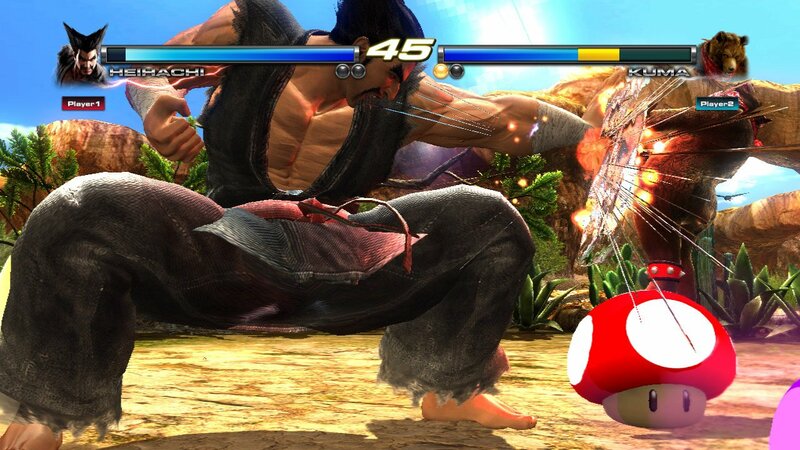 Hmmmm I might get Pacman Ghostly 1 and Tekken as well. 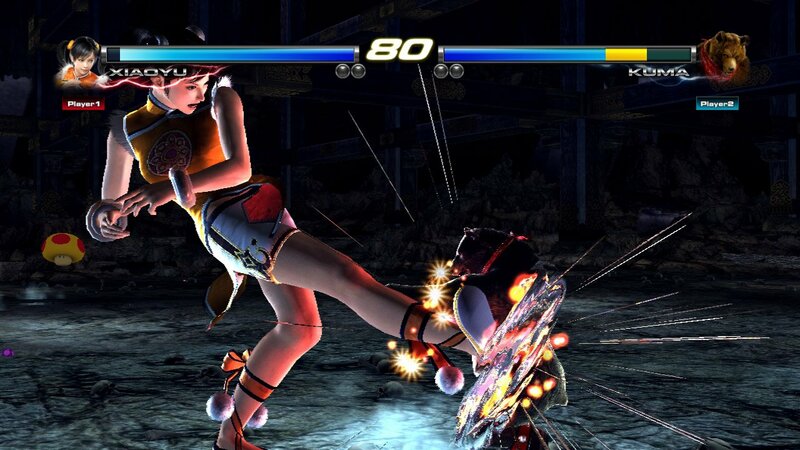 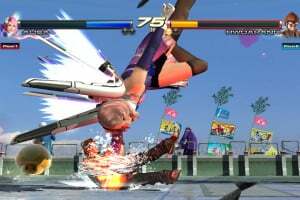 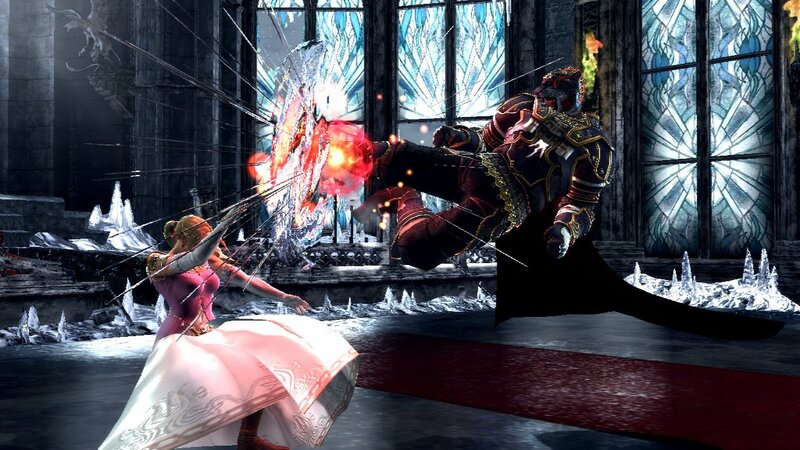 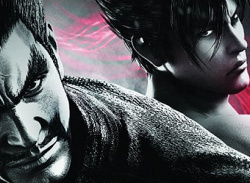 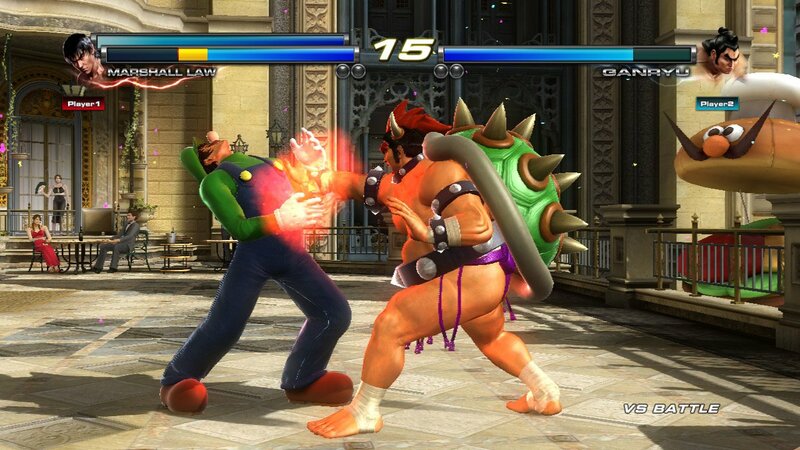 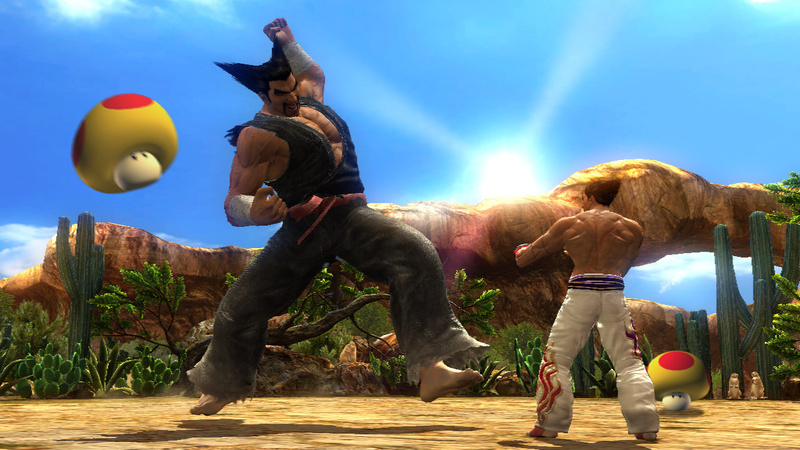 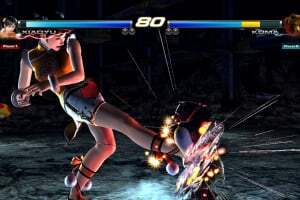 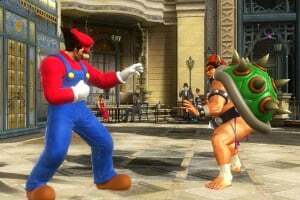 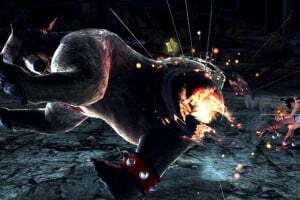 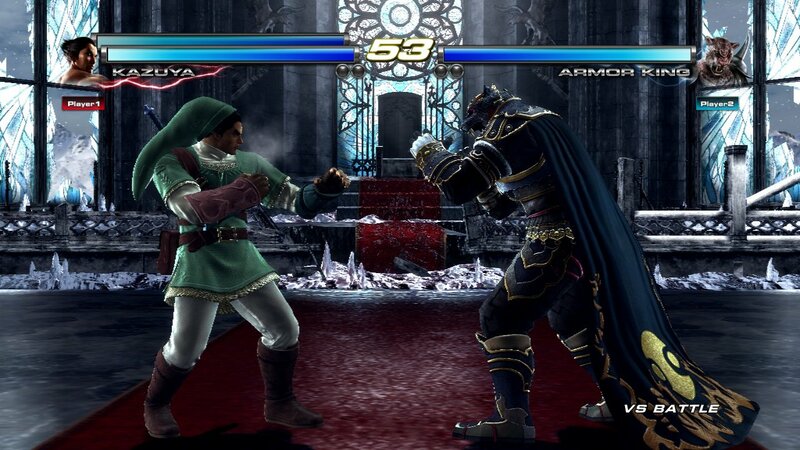 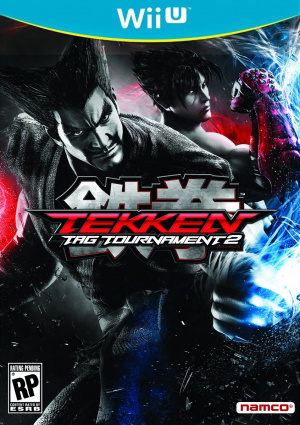 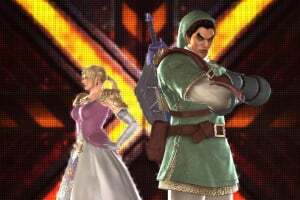 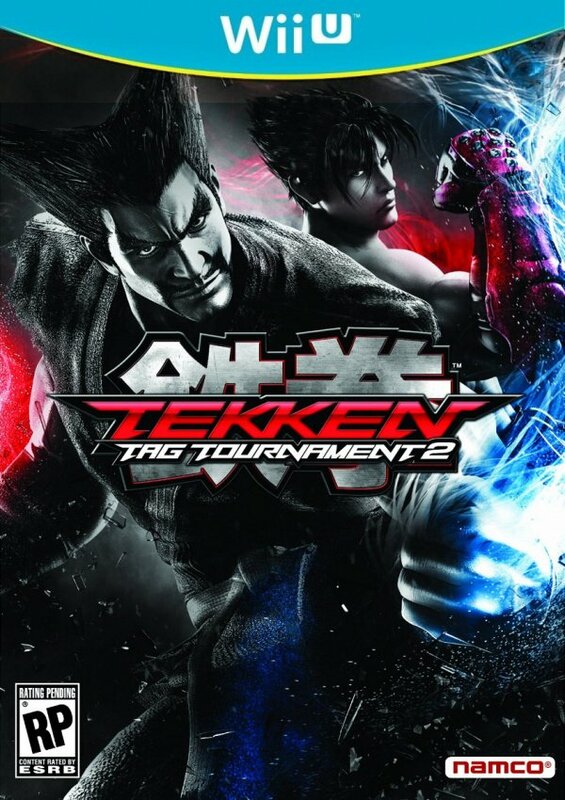 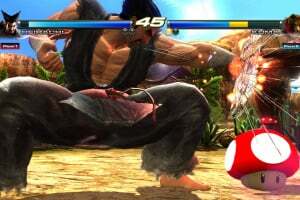 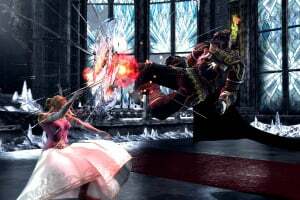 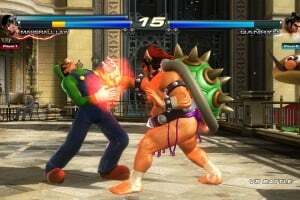 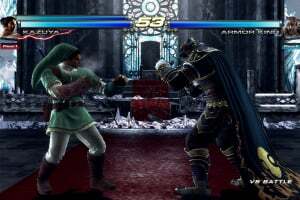 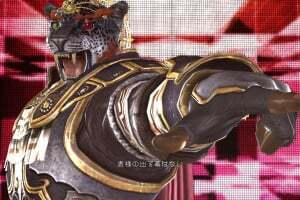 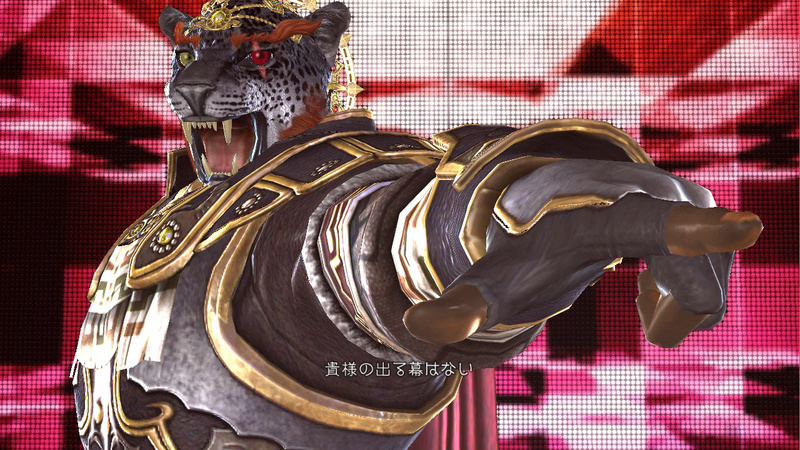 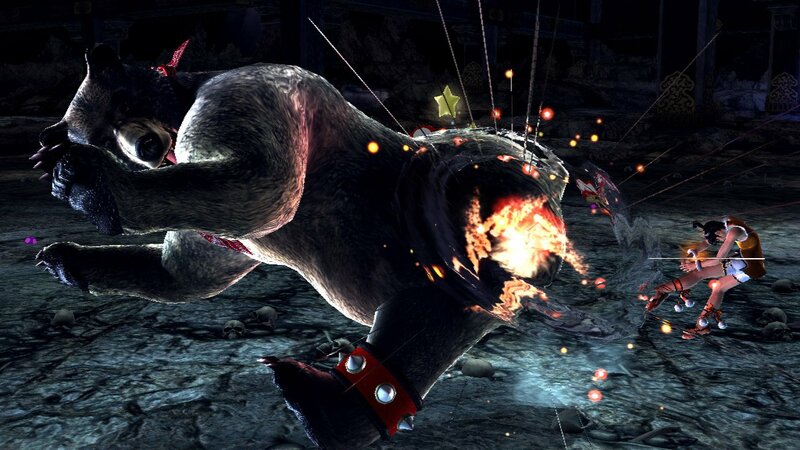 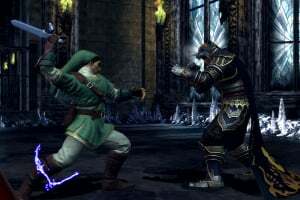 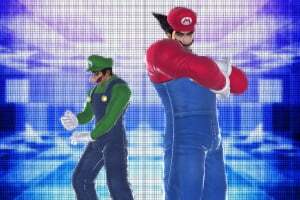 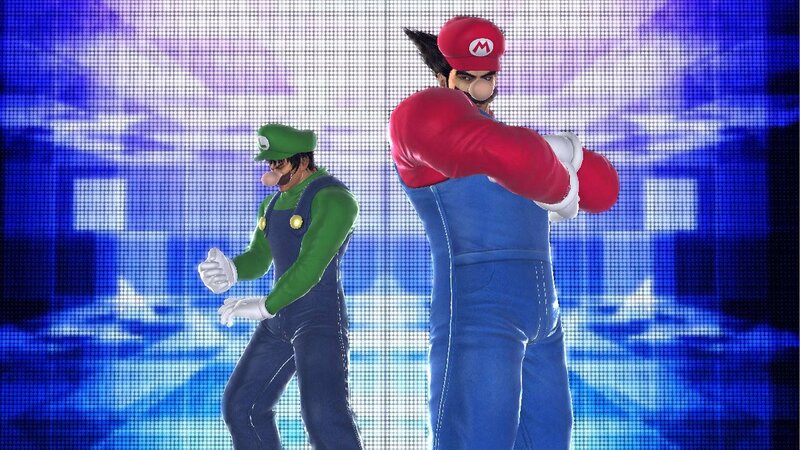 News Tekken Tag Tournament 2: Wii U Edition Looked Set To Be "Simplified"